Note: For the most up-to-date look at Hellfire farming and crafting in Reaper of Souls, please have a look at our Hellfire Amulet guide. The farming process for both the ring and amulet are identical, so all info in that post also applies to the new level 70 Hellfire Ring in RoS. 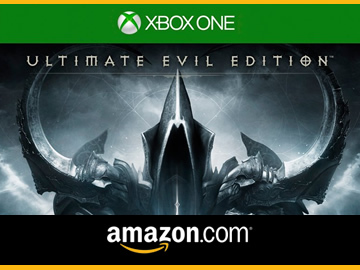 The forthcoming Diablo III expansion, Reaper of Souls, brings with it a plethora of game-breaking enhancements. Among the more noteworthy improvements are sweeping changes to how one of the game’s most powerful and sought after items, the legendary Hellfire Ring, is acquired. In this preview, we’ll reexamine the Hellfire Ring crafting process, and take a sneak peek at how the new Smart Loot system is designed to make this already stellar item even more awesome than before. While the new level 70 Infernal Machine Recipe still drops from Nekarat the Keywarden in Act IV, it can now be acquired from any of the game’s four wardens. To get the recipe, you must be playing on a lvl 60 or 70 character, and in T1 difficulty or higher. The keys must also be obtained in T1 or higher, with the base chance being 25% in T1 – scaling to a 50% chance at T6. It’s been rumored that the Keywardens sometimes will appear in lower difficulty settings, but it is a bug, and the likelihood of encountering a KW outside of Torment is very rare. The good news is that with the removal of the Nephalem Valor system, players will no longer have to farm five elite packs before taking on an act’s warden, ultimately reducing farming times significantly. We’ll take an extra key over hunting fifteen elites groups any day. Once you’ve gathered all four keys and the Infernal Machine recipe, head over to the Blacksmith to craft an Infernal Machine – nothing new here. However, instead of crafting only one type of Infernal Machine, players are now given four options – one for each portal. This change was made to prevent players from opening duplicates of the same portal and is a welcome change. “But wait…did you just say four portals..? I thought there were only three?” Indeed. Reaper of Souls ups the ante once again, introducing a fourth summoning gate, this one featuring none other than the Lord of Terror himself. Leoric’s Regret: Drops in the Realm of Discord, opened by activating the Infernal Machine of Bones. Idol of Terror: Looted from the Realm of Turmoil, which is opened by using the Infernal Machine of War. Vial of Putridness: The Vial drops in the Realm of Chaos, opened by activating the Infernal Machine of Gluttony. Ubers: Rakanoth and our slovenly buddy Ghom. Heart of Evil: Drops in the new Realm of Fright, triggered by using the aptly titled Infernal Machine of Evil. Ubers: Diablo and other random summoned Ubers. The fight against the Lord of Terror takes place in his alternative nightmare realm. 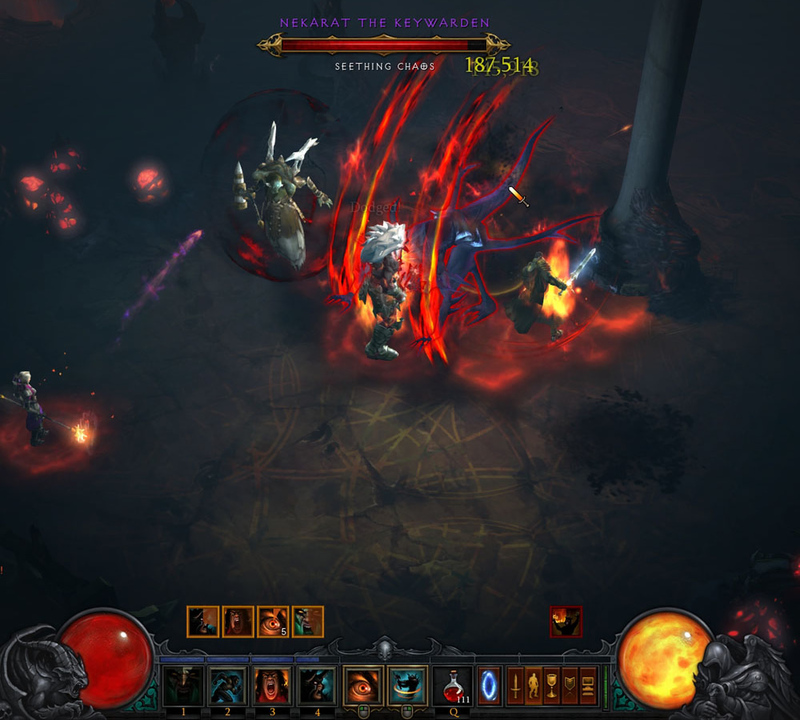 The battle itself requires players to down Diablo, along with the other Ubers that he summons at random. Given the possible presence of more than two Ubers at once, the Heart of Evil will undoubtedly become the most difficult Hellfire Ring component to acquire, challenging even the most stalwart heroes. As for the ring itself, players can no longer choose from one of four different main attributes (STR/DEX/INT/VIT). Instead, thanks to the newly-implemented Loot 2.0 system, the ring will almost always roll a big number for a class’s main stat. The ring’s secondary attributes should – at least in theory – be in line with those that also benefit a player’s class. Tip: Be sure to craft a Hellfire Ring with the character that is going to equip it. Players will still receive a notable experience bump from the ring, but the nearly useless fireball proc has been removed. In its stead is a fire-based AOE ground attack that triggers intermittently when a player attacks. The ring still carries no level requirement, making it exceedingly useful for leveling up characters and their followers. 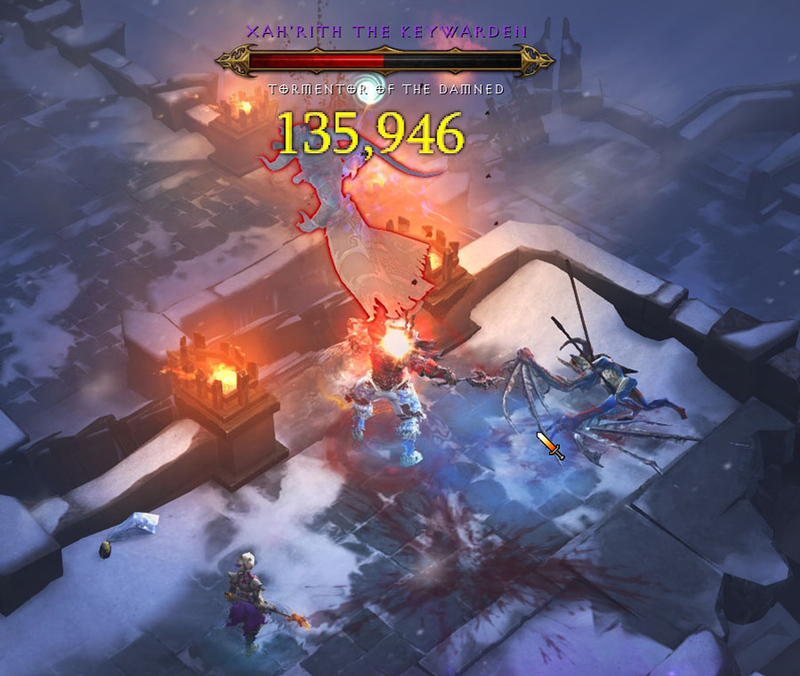 In the Reaper of Souls beta release, the drop rate for keys and components is set to 100%. This is for testing purposes and will not reflect their release values – which are currently unknown. The level 70 Hellfire Ring is crafted by the Jeweler and the plans are acquired from Squirt in Act II Torment. Keywardens will appear in level 60-70 Adventure and Campaign modes. 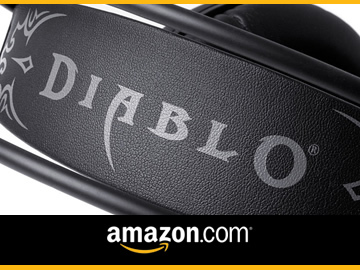 Overall, crafting the new Hellfire Ring should be a more challenging, less tedious experience boasting greater rewards, and ultimately captures the spirit of Legendary items and the Diablo universe. Can you guys please make an article about the latest beta patch? Thanks. So, I have farmed and crafted 3 of these. The largest disappointment for me every time has been…. *NO* Primary Stat. Resulting in the need to instantly burn a soul to attempt at a primary. I guess the only good thing about that is it does not also require a Gem to re-roll. Can you add a section on how to farm the lvl 60 Hellfire ring in ROS? How would you do Torment on a 1-60 Character and gain next to no XP for the keywardens? hello! can you please update or answer with console information? I have been looking everywhere and cannot find a thing about the console version of the new hellfire ring. I still have all the old keys, and the infernal machine is the same, and the uber bosses are dropping the same organs! I have looked for two days cannot find a thing! Hi Spawny, Most everything in this guide should also apply to console, but I can’t confirm personally – just basing that off of what I’ve read. Until I get around to updating this post, here’s a decent guide I stumbled on: http://eu.battle.net/d3/en/forum/topic/11664457128#1. What would u suggest torrment i farm for keys on…(im lvl 70(paragon 74, doing 800k dps, CHC is 48.5% so im doing like over 1.2 m every other hit.) Also. What DPS should i have when wanting to attempt to create an infernal machine portal? Thanks. Oh, also, im currently doing bountys and rifts on T2 with minimal difficalty. Thanks again. Hey guys I need to know about an Item drop i recently got: “Key of Destruction” and it says is for making the infernal Machines but i have nver herd of this key before!! Did they changed something on a new patch? cux this key droped from a Keywarden same warden that the other kayes drop from and yes they still droping the other keys too sooooo am i crazy or they added another key drop!!?? if so how to use it cux nothing in what i have requieres that key!! Nevermind!! found the information here:”http://us.battle.net/d3/en/blog/7597724/new-event-the-infernal-machine-10-15-2012″ …..